St Peter’s C of E School is a fantastic place to work. We are now looking for an outstanding, dynamic and motivated practitioner with a passion for teaching and learning. NQTs are welcome to apply. An outstanding and creative classroom practitioner with high expectations for pupil achievement. Excellent opportunities to develop professionally and grow in your role. If you are interested in applying for this post, you are encouraged to visit the school. Please contact Mrs Alice Ducros (Acting Deputy Headteacher) on 0207 641 4385 to arrange this. 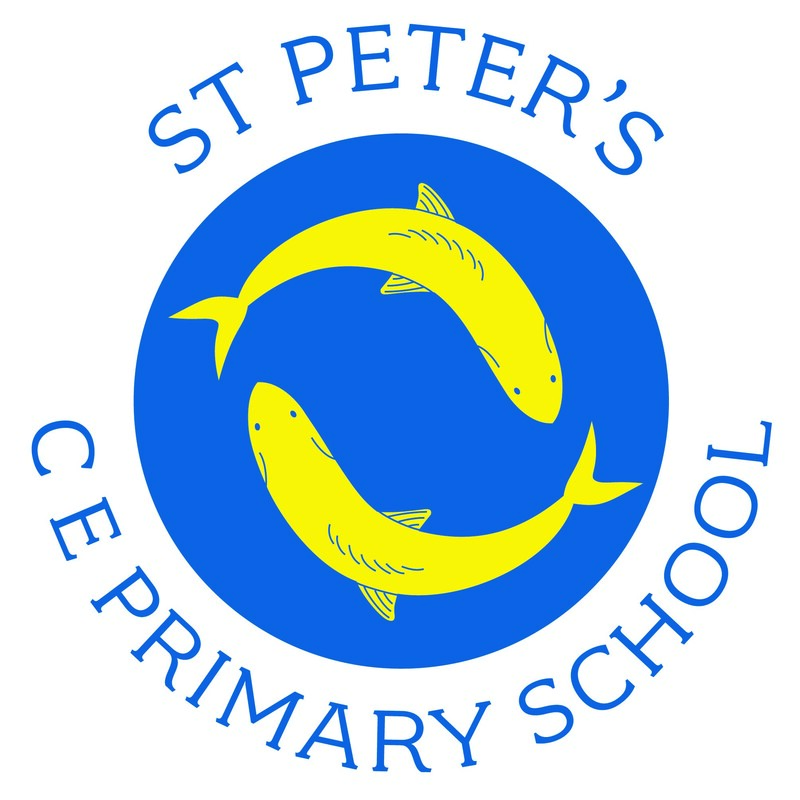 Completed applications should be delivered or emailed to office@stpeterscm.co.uk. NB. The Governing Body is committed to safeguarding and promoting the welfare of Children and young people. This post is subject to safer recruitment measures, including an enhanced DBS check.